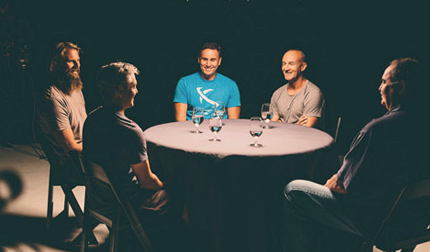 Listen to Matt Biolos in Surfline’s “Shaper’s Roundtable” by clicking on the picture below. There are six chapters each discussing different topics. Our favorite one is “The Customer”. It explains what volume is and how it can change for a surfer depending the type of board and wave you are surfing. Listen up.